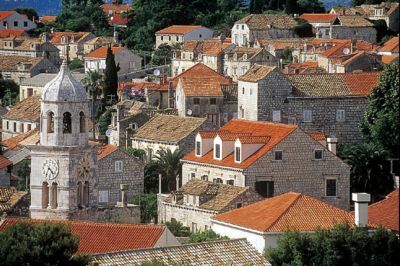 Cavtat is an attractive small town situated at the very south of Croatian part of the Adriatic sea, more specifically, between glorious Dubrovnik and picturesque Konavle. 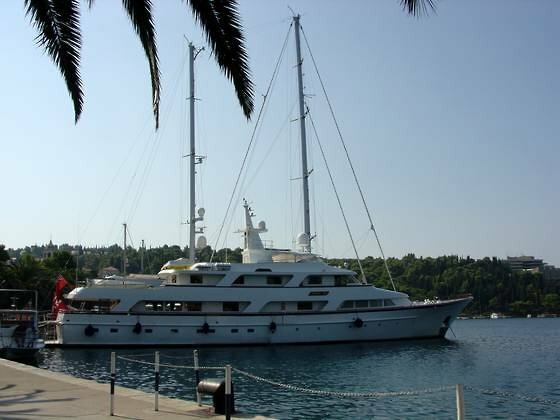 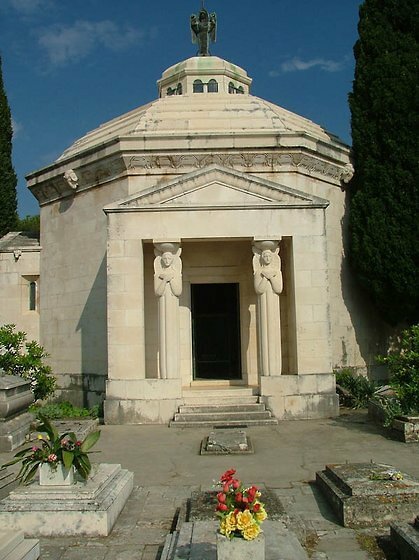 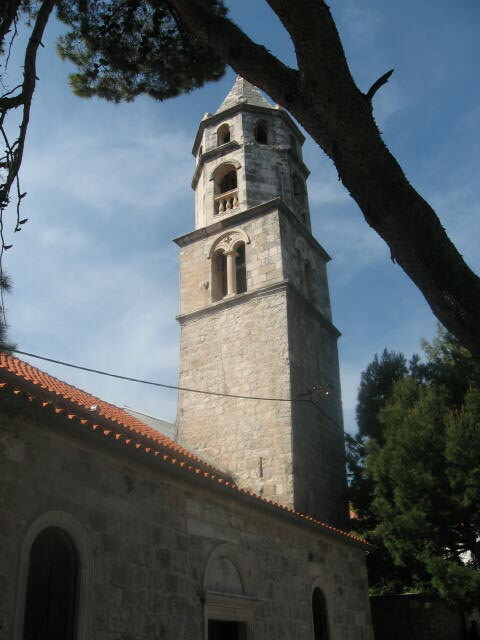 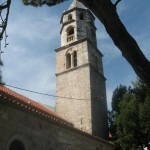 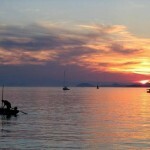 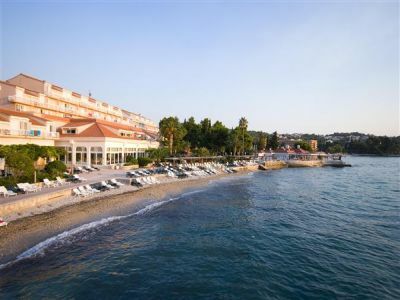 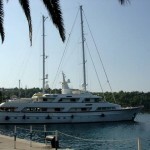 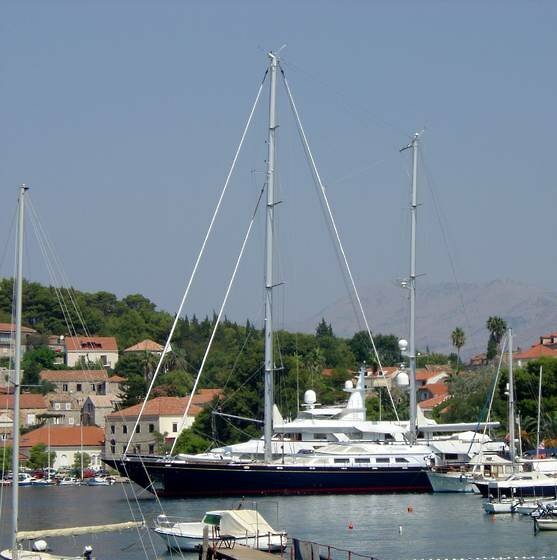 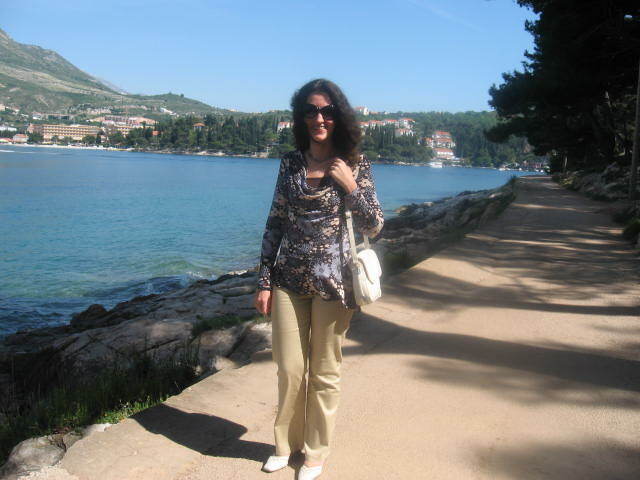 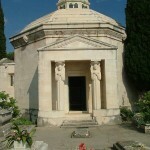 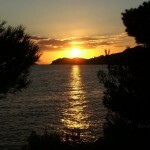 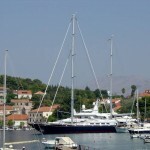 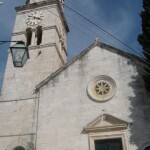 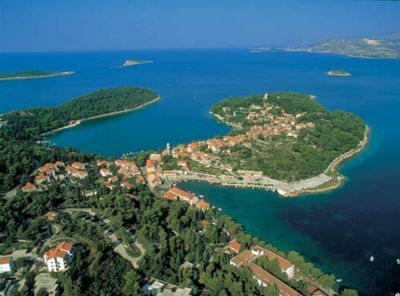 In the ancient times, Cavtat was Epidaurum. 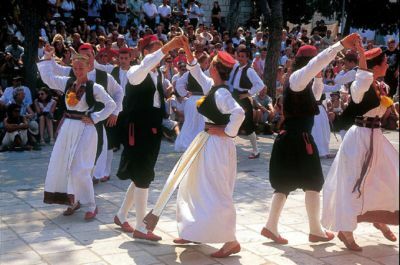 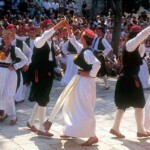 You may still feel the spirit of these ancient times and centuries old tradition. 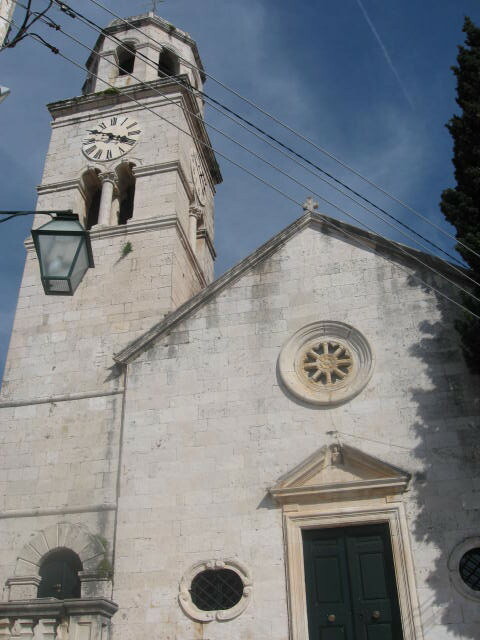 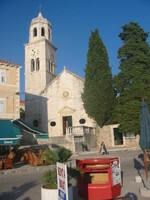 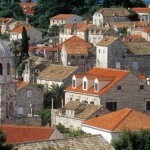 The ruins of ancient buildings, renaissance palaces and summerlodgings make up most of Cavtat's old town. 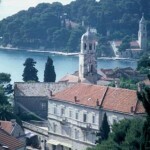 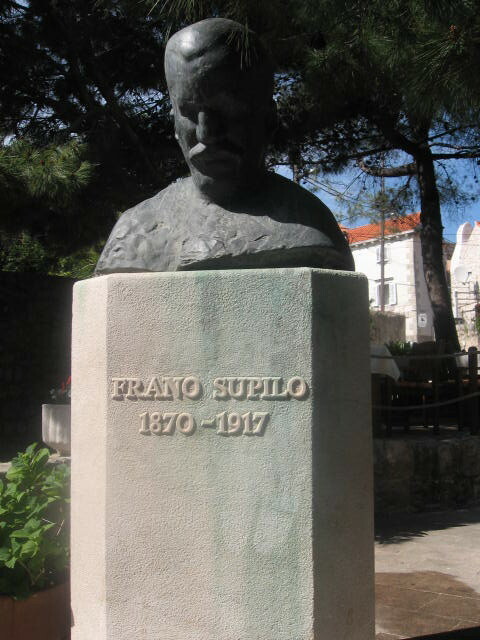 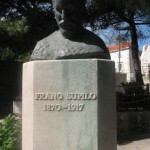 However, despite Cavtat's being just a small town, there is much to see while here: Recotor's Palace, the baroque church of St. Nicholas, the franciscan monastery with Bogisic's rich collection of scientific works, the gallery of Vlaho Bukovac, the mausoleum Racic- the work of the famous sculptor Ivan Mestrovic, the archeological findings from ante-Slavic period, city walls, cave Sipun, and much more. 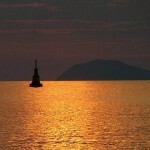 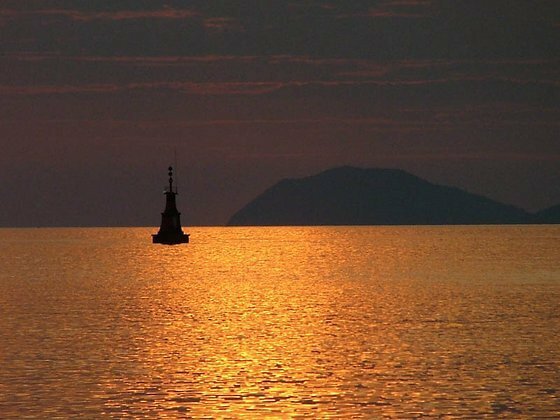 The sea has always been of great significance to the people here. 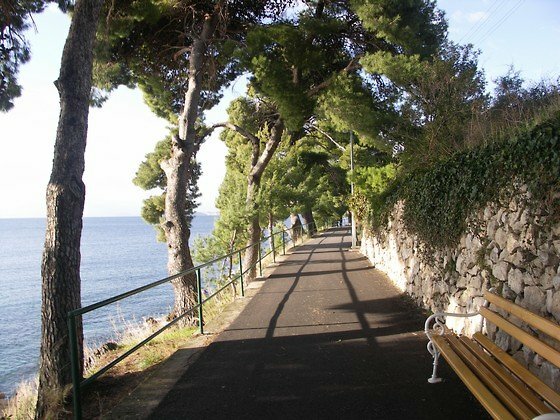 It meant connection with the world. 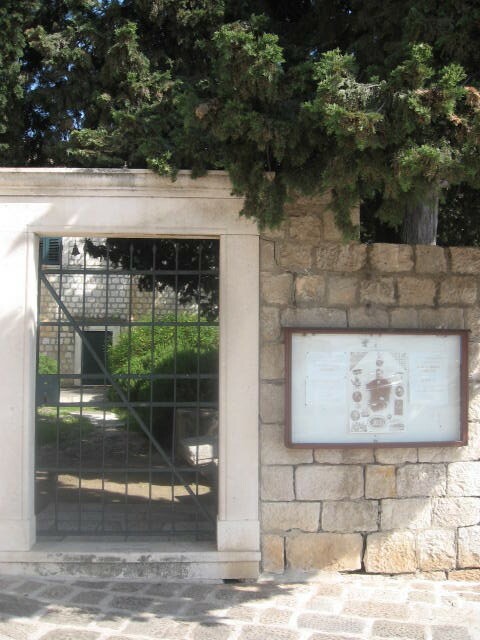 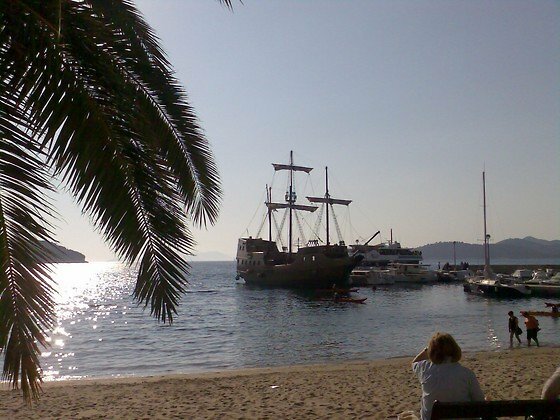 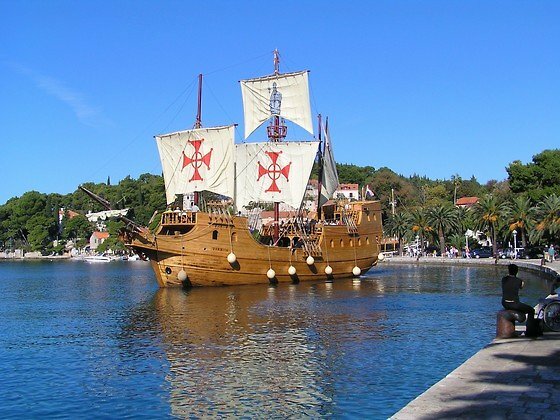 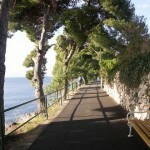 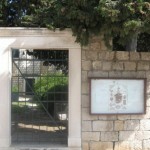 Traditionally, Cavtat's sailors had been bringing home various egzotic plants from their trips, and by doing so, made Cavtat into a unique botanical garden with numerous aromatic trees and plants, such as palm trees, bougainvillaes, pines, cypresses, and an array of types of flowers that usually grow in subtropical climate. 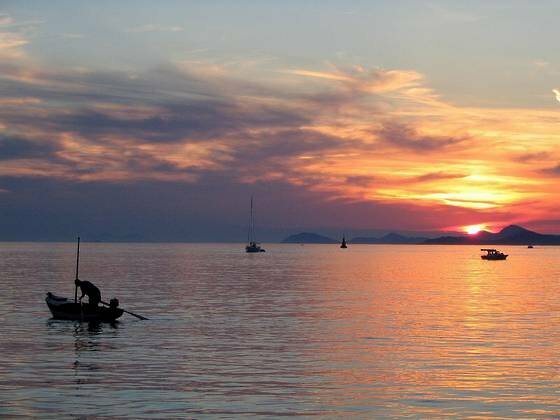 The Adriatic sea here is crystal clear, and shines in thousands of hues, depending upon which time of the day it is and the position of the sun, but in all its shades, it is absolutely gorgeous and breath-taking. 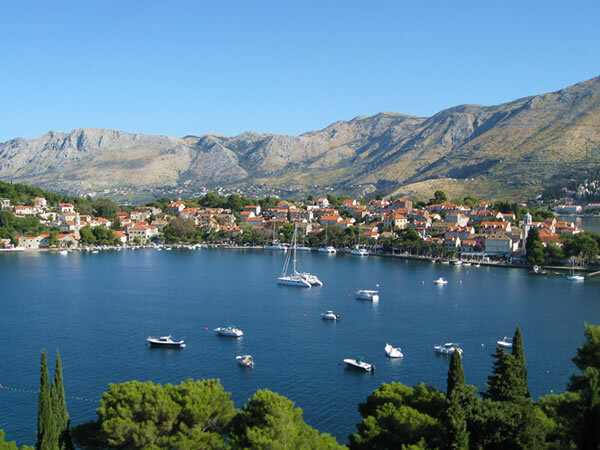 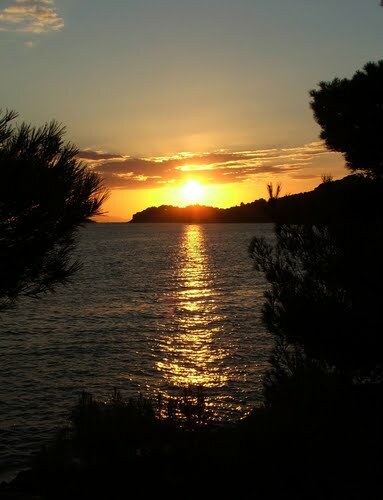 Cavtat is a place of rarity to find… It is premeated with the harmony between natural and men-created beauty, and as such, is a perfect place to rejuvenate one's soul.